The SRVS/Collierville Enhanced Learning Center in Collierville, TN is a satellite of the SRVS Learning Center operated at SRVS Headquarters. This is SRVS' second satellite learning center that opened on October 28th, 2014. The new SRVS/Collierville Enhanced Learning Center is located inside the Collierville United Methodist Church at 454 W. Poplar Avenue. 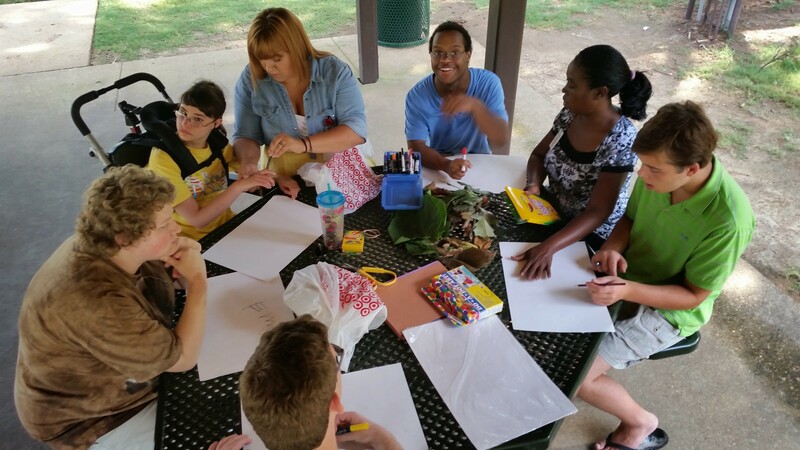 SRVS/Collierville Enhanced Learning Center offers a cutting edge curriculum to enhance the academic and life skill levels and independence of people with disabilities. The classrooms create a unique environment which fosters progressive learning and the ability to choose activities according to personal interests. "We can now feel comfortable knowing that our children have a place to go after high school." 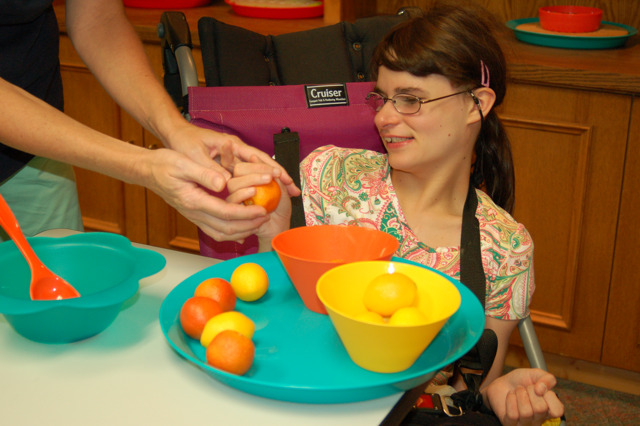 SRVS Learning Center is the only known center to offer adults with disabilities a Montessori teaching philosophy and methodology that brings forth the full potential of each person. The SRVS/Collierville Enhanced Learning Center operating hours are 7:30 a.m. - 3:30 p.m. Persons supported attend from 8:00 a.m. - 2:00 p.m. Classes with percussion instruments as creative learning tools. 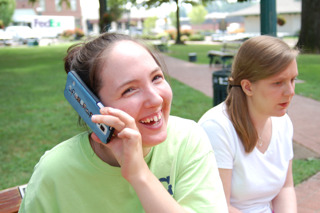 Employment, independent living and community participation based on the student's preferences and interests. 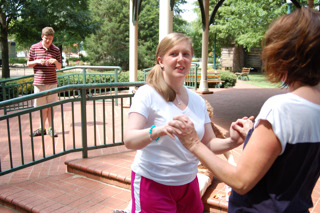 Gentle yoga, dance and movement classes, nature walks, etc.